In 1875, government regulation specified that Canadian whisky must be made from cereal grains in Canada, using continuous distillation. The rules also state that Canadian whisky must be aged a minimum of three years and a maximum of 18 years in charred oak barrels. It is produced from a wide range of grains: corn is by far the most profuse, while rye contributes most flavour. John Molson, though better known for brewing, is credited with first introducing whisky to Canada in 1799. His lead was followed by Scottish emigrants who found their new home had plentiful and cheap grain. Whisky production started at Kingston, on Lake Ontario, and spread as farming developed. However, barley was not common, so they reduced the amount of barley and added corn, wheat and rye instead. 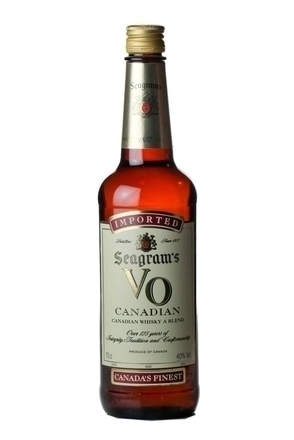 Canada's first legal distillery was founded in 1832. Blending is the key to Canadian whisky. It is produced from a wide range of grains: corn is by far the most important, while rye contributes most flavour. As a rule, the more spice you smell in a Canadian whisky, the more rye is in its blend. The mash bill (or grain mix) is dependent on the particular brand a whisky will ultimately form part of (these mash bills are closely kept commercial secrets). The length of distillation and type of continuous still used also varies according to a particular brand's style requirements. Similarly, the type of barrel used for ageing varies greatly - from new charred casks to those formerly used for ageing bourbon, sherry, port, rum or whisky. 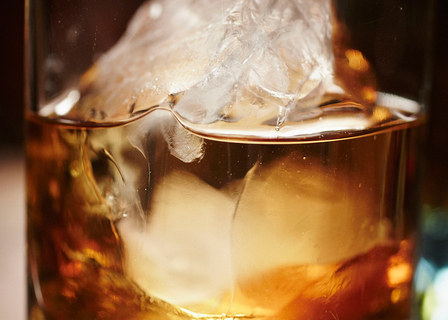 Canadian whisky is usually aged, blended and then aged for a further period after blending. While in other countries whiskies are often left to 'marry' for a period in casks after blending, it is rare for the main maturation period to take place after blending. 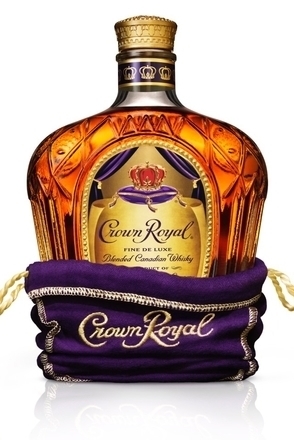 The myriad options available in terms of basic ingredients, ageing period, casks and timing of blending, give Canadian whisky a unique style.